Formed in 1986, the Colorado Nonprofit Association is focused on strengthening nonprofits across the state, both by offering relevant services and education to nonprofits and by advocating on behalf of the nonprofit sector. The Colorado Nonprofit Association and Corona have worked together on both research projects and strategy projects for over a decade, including various surveys, economic impact analyses of the nonprofit sector, and facilitation of board retreats. Corona’s work for the Colorado Nonprofit Association predates not only me but also Fagan who has been with the Association for ten years. 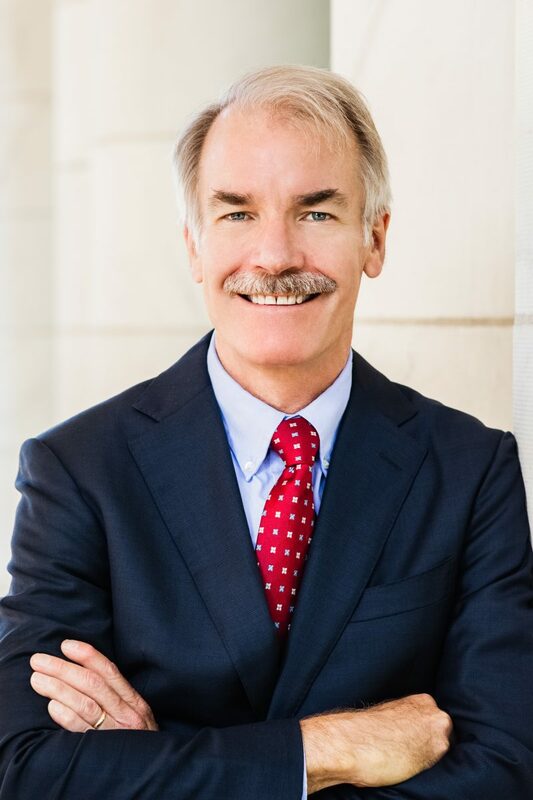 Prior to joining the Association, Fagan had had a career in state government, which is definitely an asset for the Association’s advocacy work. When Fagan first joined the Association, Corona had just completed an economic impact analysis of nonprofits in Colorado in collaboration with John Hopkins University. Fagan’s first project was to update the charitable giving survey that Corona had done previously for the Association. In addition to project work, Corona has supported the Association by sponsoring events, having multiple employees participate on the Leadership Advisory Committee, and participating in the Association’s conference. Like many other industries, the nonprofit sector has experienced continual growth and change over the past ten years. Fagan described the past ten years as “a wild ride for nonprofits, starting with the recession in 2009.” While the recession was a difficult time for nonprofits in Colorado, Fagan believes that the recession did encourage more collaboration between nonprofits that share common mission objectives in order to maximize resources. This dynamic operating environment for nonprofits has also been shaped by other forces over the past ten years. Obviously, Colorado’s population has grown significantly over the last several years, and there have been some significant demographic changes for the state as well. Additionally, technology trends have also affected the day-to-day work of nonprofits. Social media has had a big impact on nonprofits, and Fagan predicts that big data and artificial intelligence could really shape how nonprofits operate in the future. As the sector has expanded and changed, the Colorado Nonprofit Association has adapted as well. “What we’ve done with growth has been to enrich and expand programs and expand advocacy,” noted Fagan. Their expanded advocacy has really focused on “issues that impact nonprofits, primarily tax incentives to encourage charitable giving.” The Association has also focused on having a larger presence as a statewide organization. They recently merged with the Center for Nonprofit Excellence in Colorado Springs, which gives them new members and a new location from which to work. How has the Association used Corona’s work? When asked what it was like to work with Corona, Fagan described the process as very collaborative. “Corona has a lot of expertise and knowledge that is brought to bear on a subject matter to support the client,” he explained. The three words he would use to describe Corona are expert, supportive, and collaborative. Working with the Colorado Nonprofit Association has been very rewarding for us at Corona as well. Creating the donor profiles from the charitable giving survey was one of my favorite projects at Corona. And the insights we generated from our project work for the Association also help us better understand the environments and needs that our nonprofit clients face. Thanks again to Renny Fagan for taking the time to speak with us and for all the great collaboration!